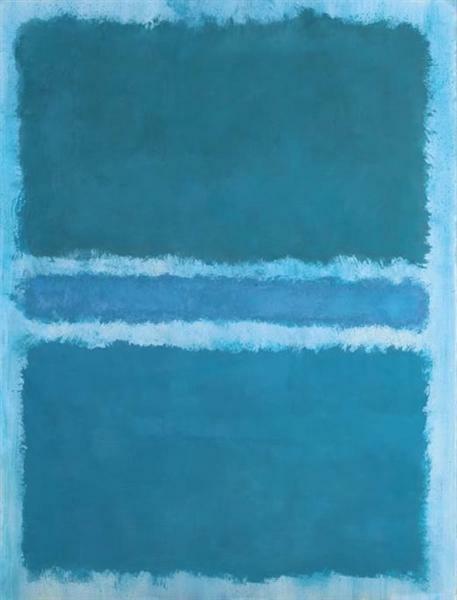 Untitled (Blue Divided by Blue) from 1966 is a rare painting by Mark Rothko, believed to be one of only four recorded works on paper from this year (in this case the paper is mounted on canvas). 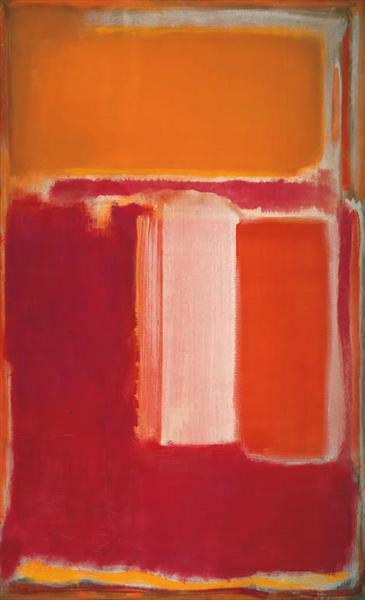 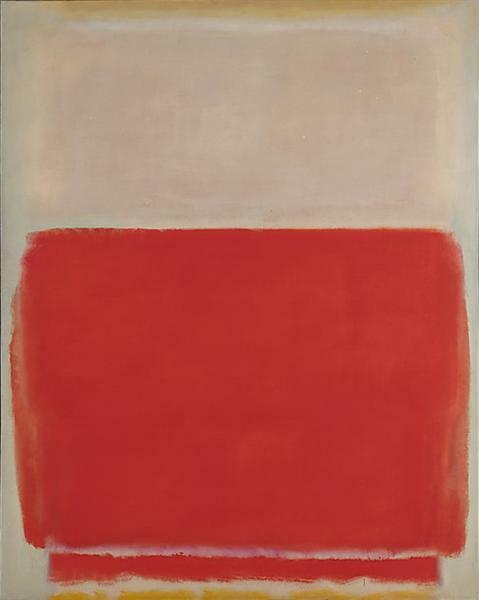 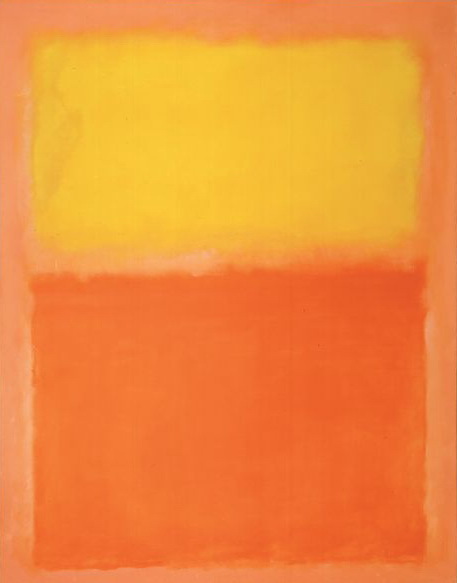 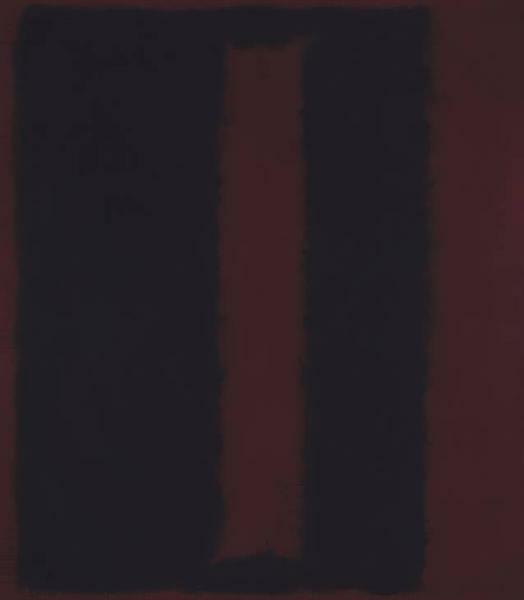 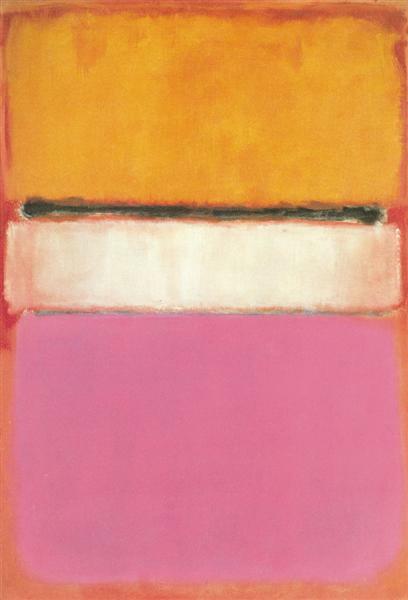 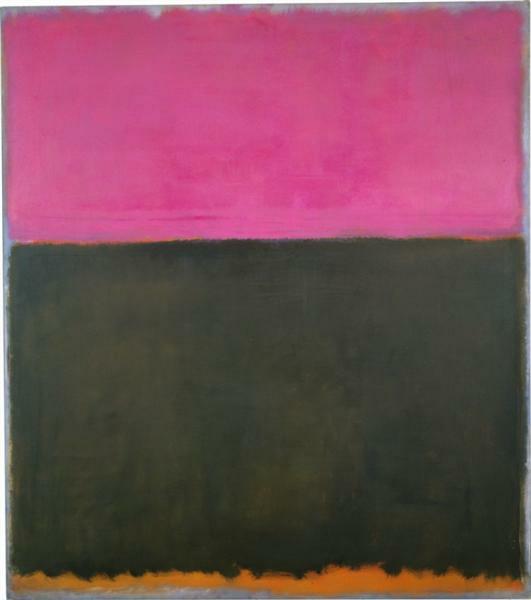 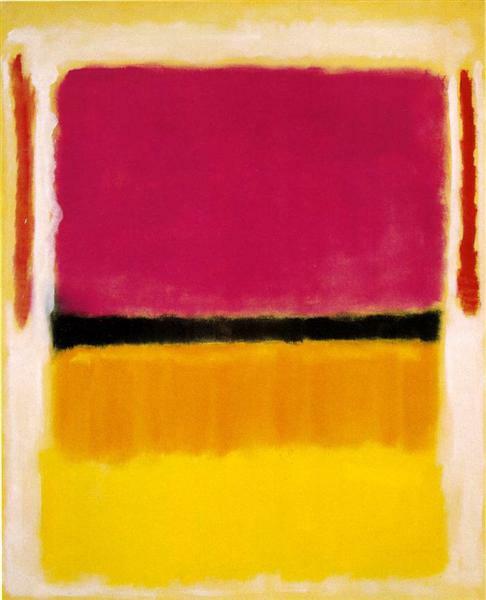 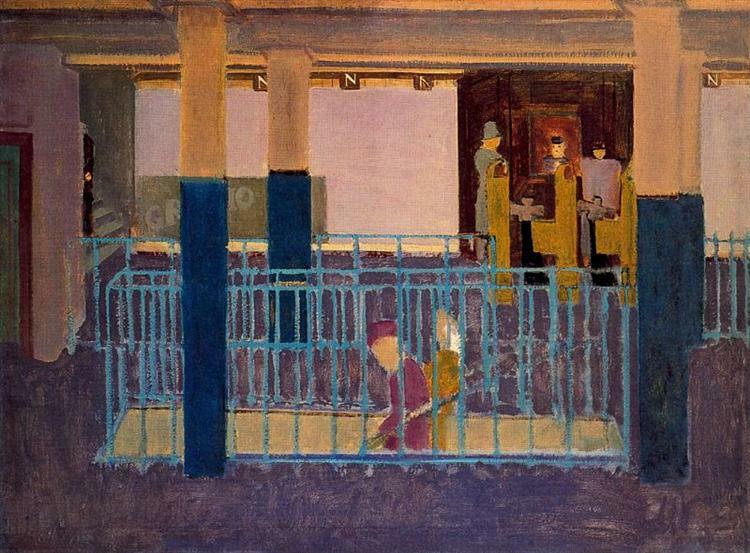 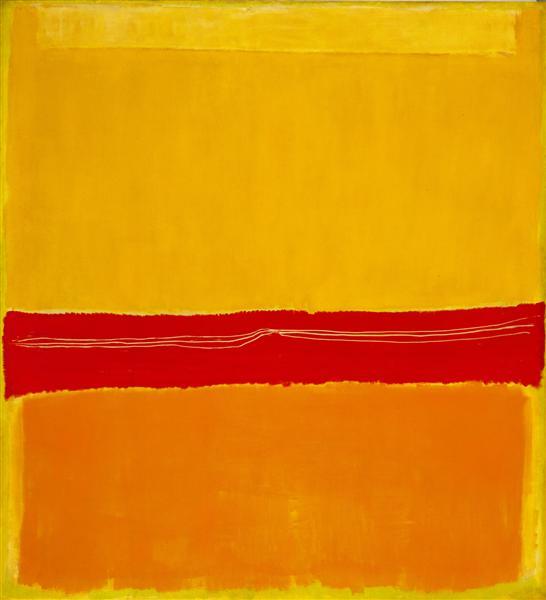 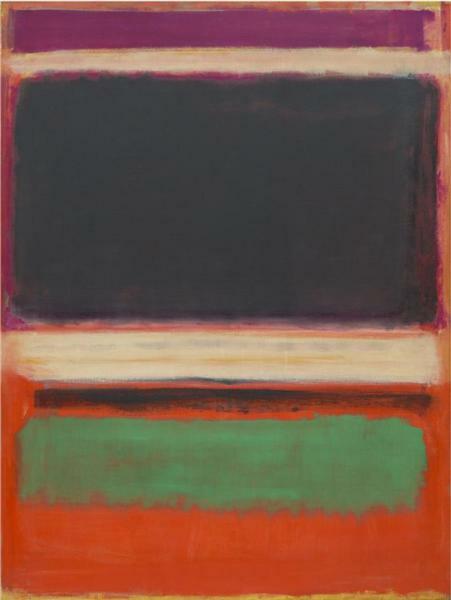 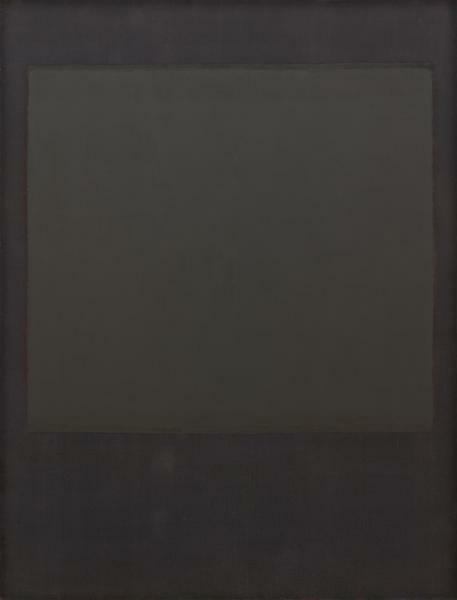 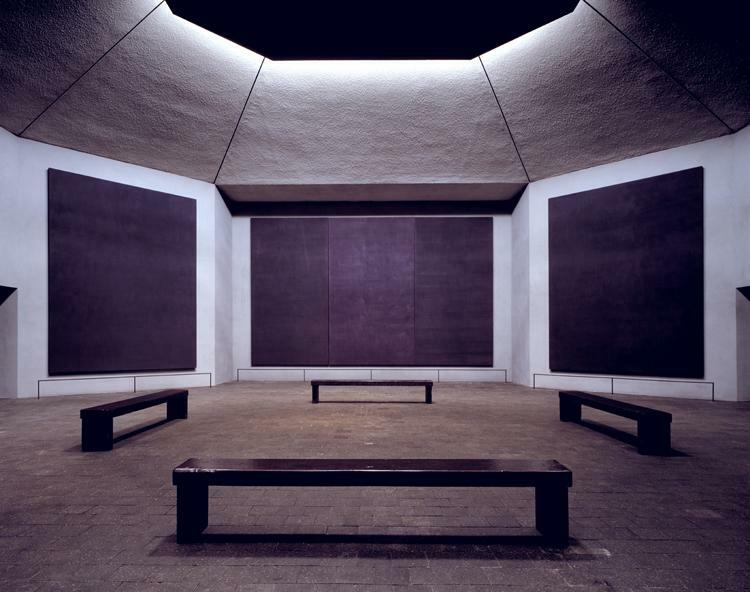 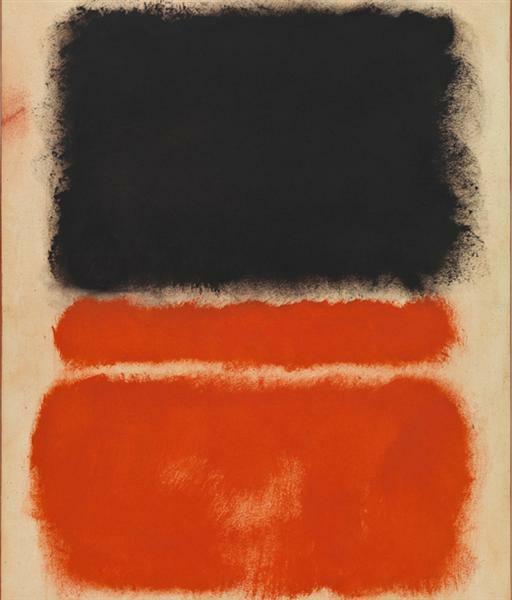 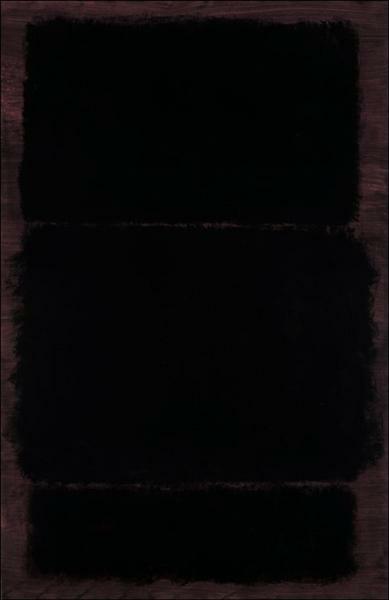 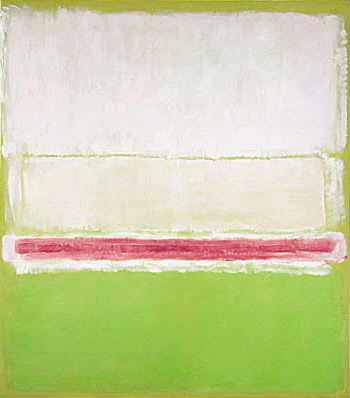 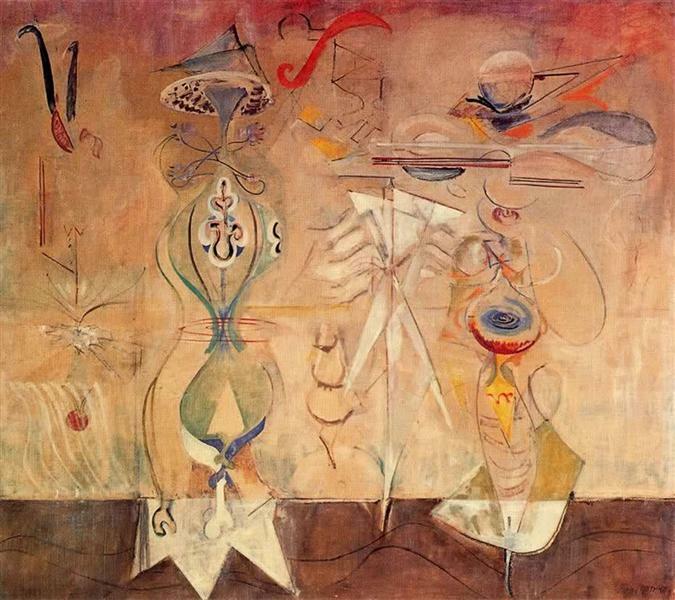 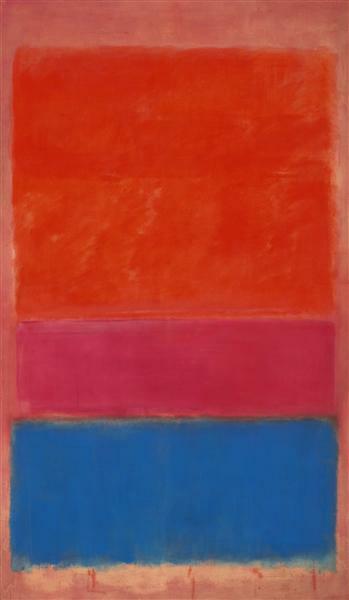 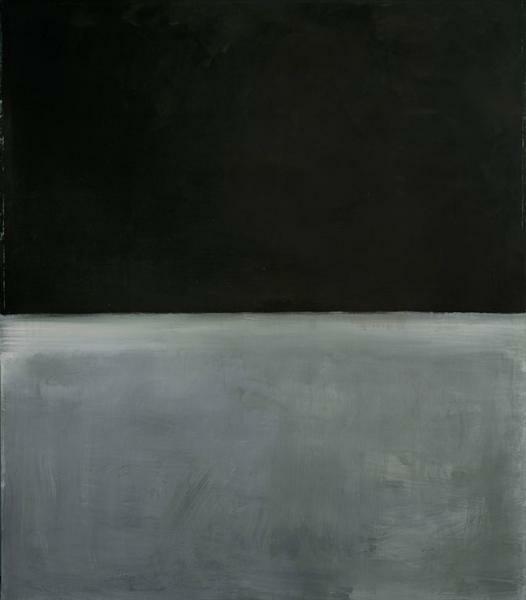 Until 1970, Rothko has been preoccupied exploring the limits of painting on paper. 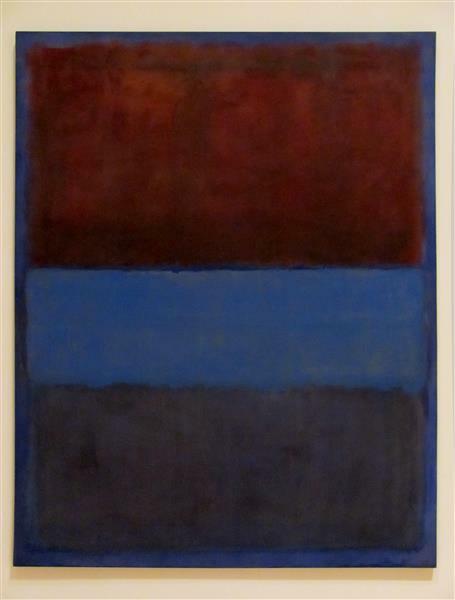 In a period of depression, Blue Divided by Blue is arguably one of his most serene-looking paintings.